**Logan replacement lenses engineered to fit on product purchased on spyoptic.com from October 2018 on. Not recommended for product purchased before, or from other sources. Scratched lenses bringing you down? 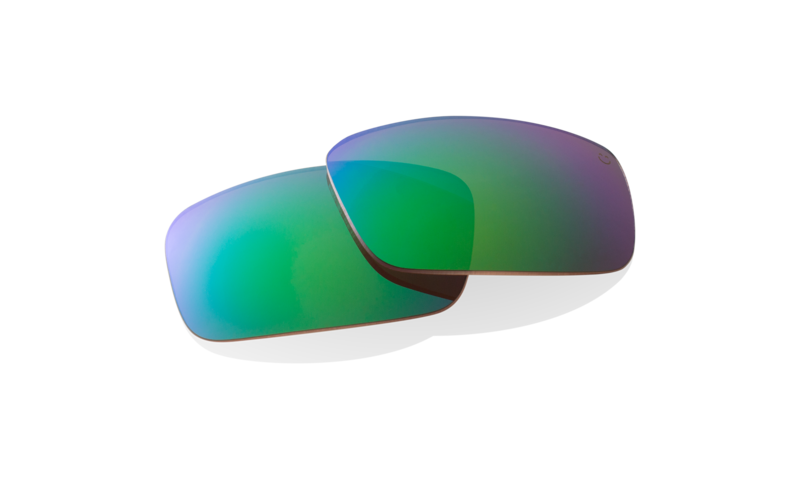 Breathe new life into your SPY sunnies with our premium polarized Happy Lens replacements. They're easy to install and backed by our 1 year warranty.